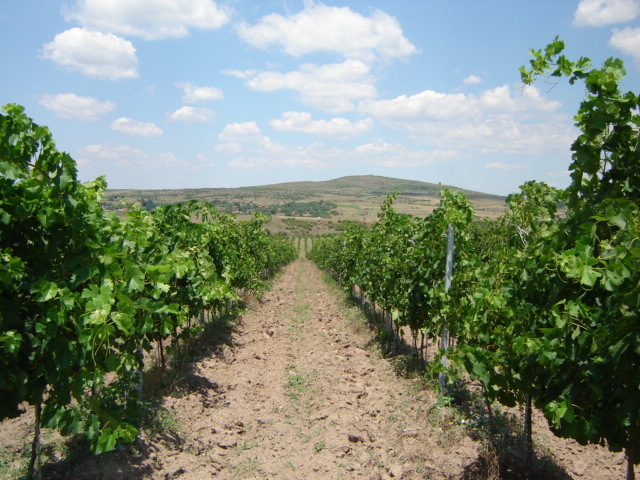 Spiritus Sanctus takes its name from the medieval fortress of the Holy Spirit, which stood on the hill of the Holy Spirit, near Mineralni Bani. 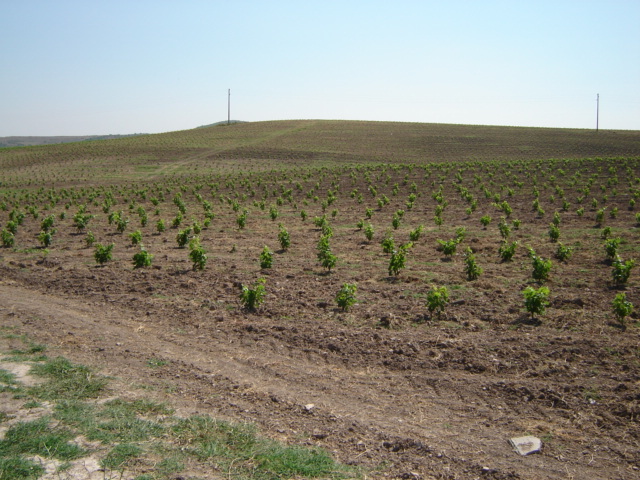 It is believed that the stronghold was left in ruins in the XIth century after withstanding multiple attacks. 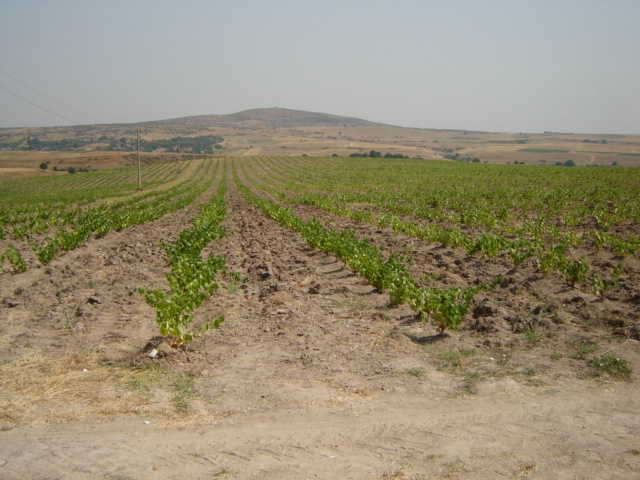 Less than a century later a necropolis was formed inside it, where many precious objects and jewellery were found. 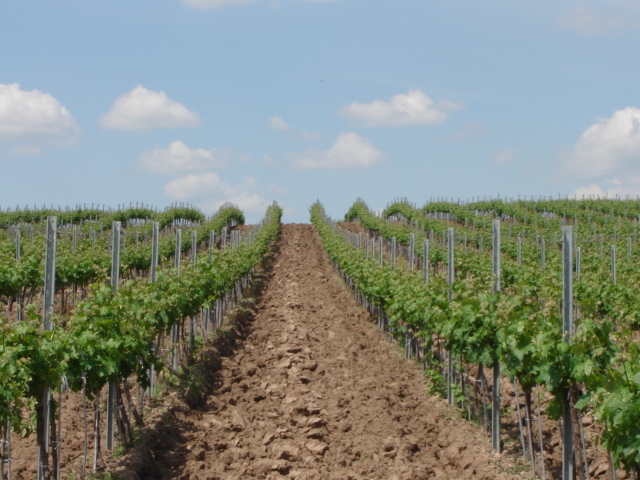 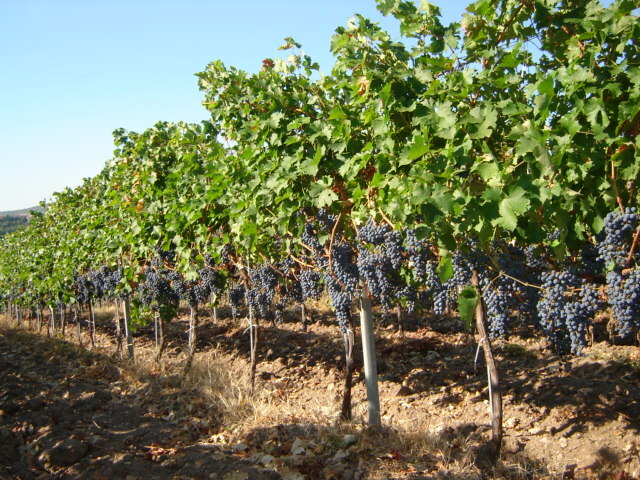 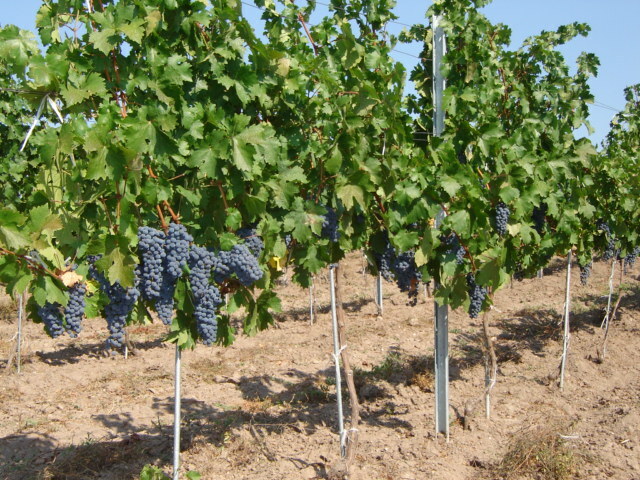 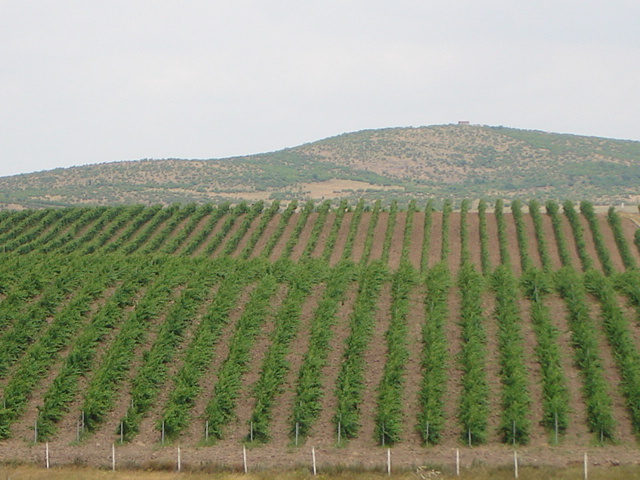 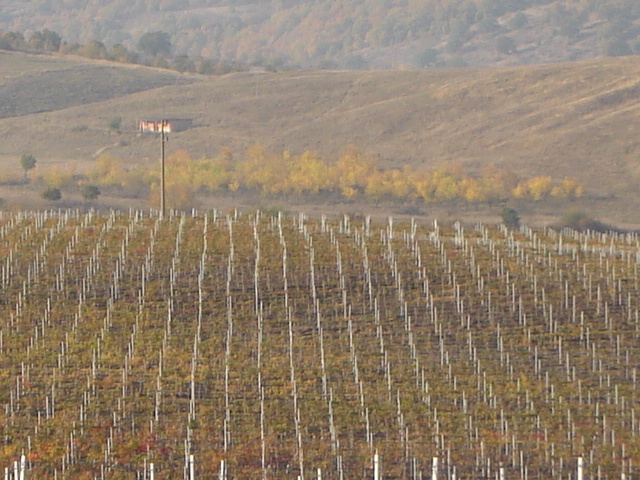 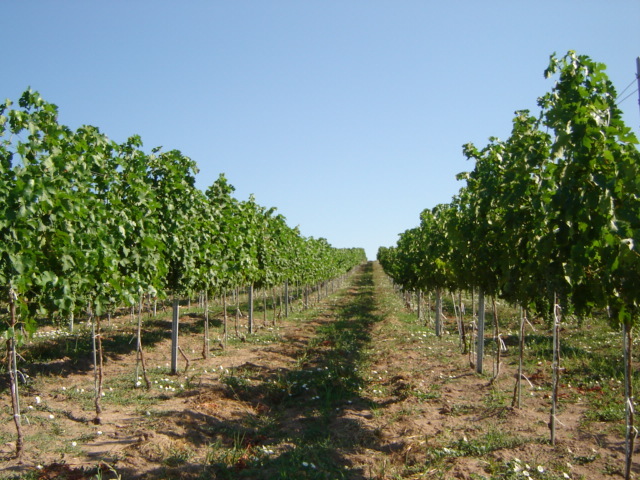 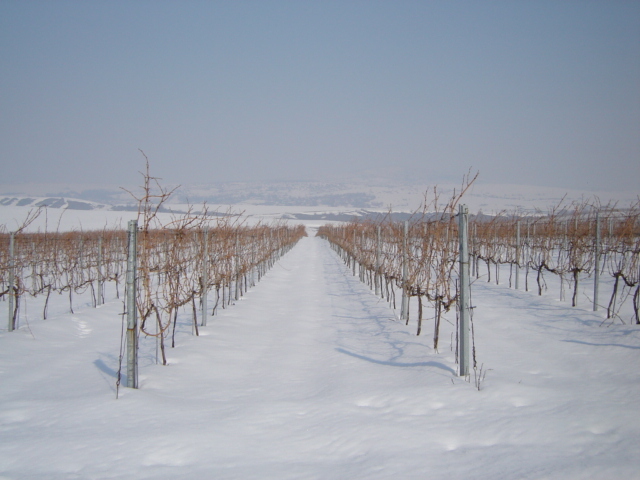 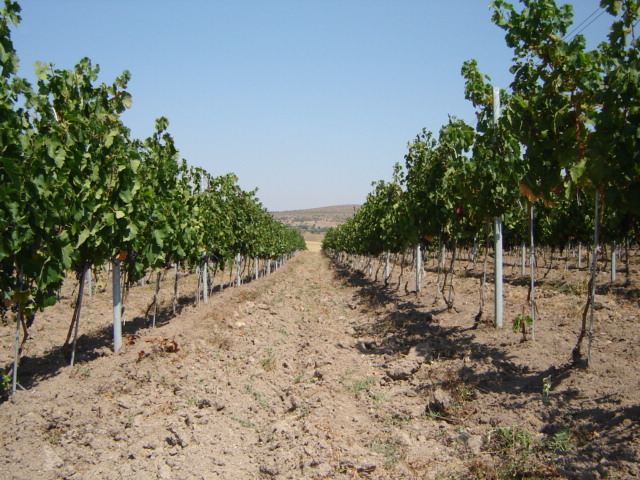 The soil and well-balanced climate in this region are particularly good for growing vines and reaping fruitage with exceptional quality, from both white and red varieties. 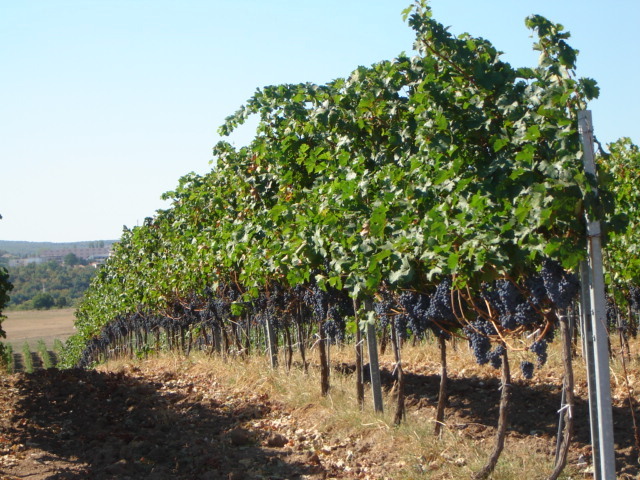 Evidence suggests that people in this region were growing grapes and making wine ever since ancient times – over six-thousand years ago. 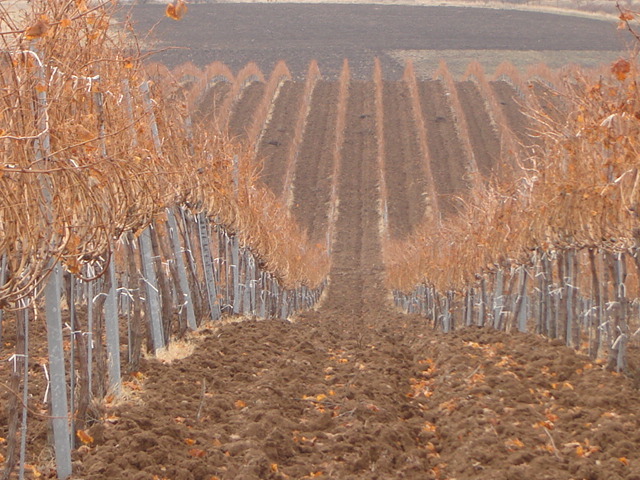 Representative of that are the very well-preserved “Sharapani” in the region of Aida peak, just a few kilometres away from our vineyard, which are ancient wine making vessels cut in the rock. 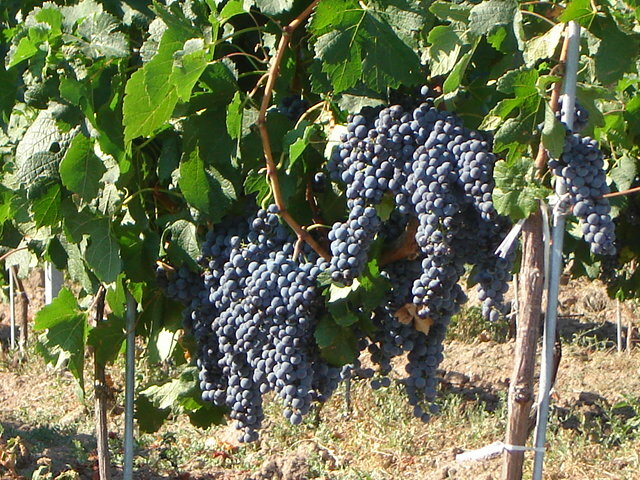 They were used by the ancient Thracians for ritual making of wine to worship the Thracian god Sabazius, known in the ancient Greek mythology as Zagreus – son of Zeus and Persephone. 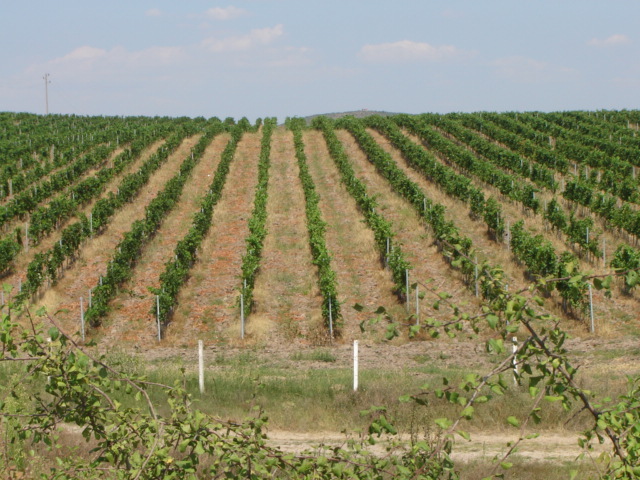 In the lands of the old Thracian wine makers, we grow a collection of grape varieties, carefully selected and brought from around the world. 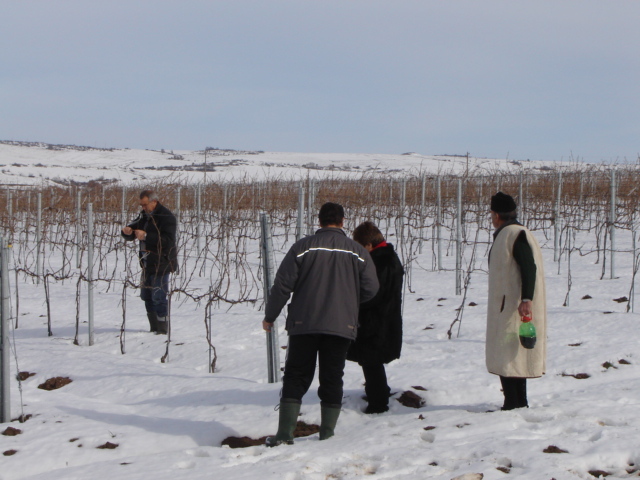 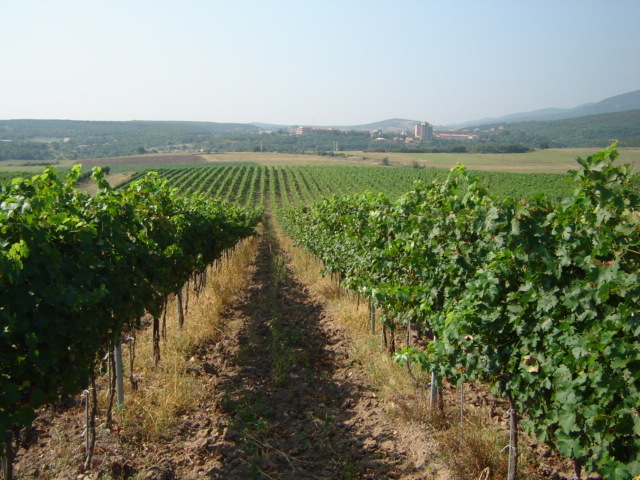 From them we created Spiritus Sanctus, wines embodying the spirit of the future, while also harnessing the ancient Bulgarian wine making tradition. 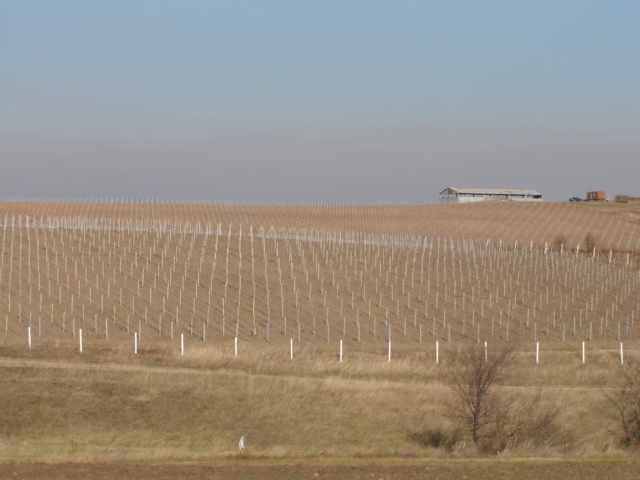 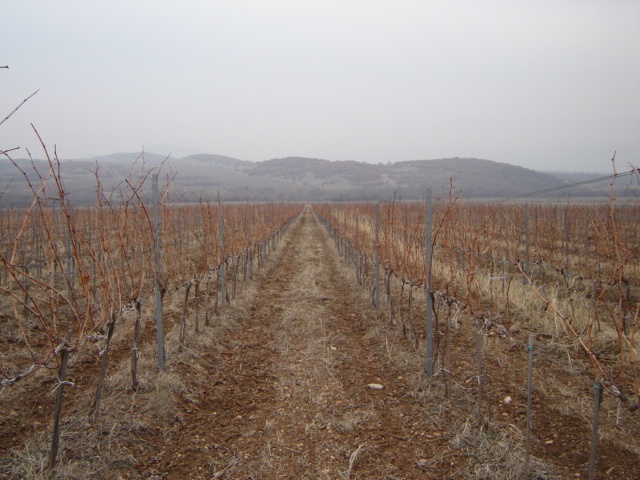 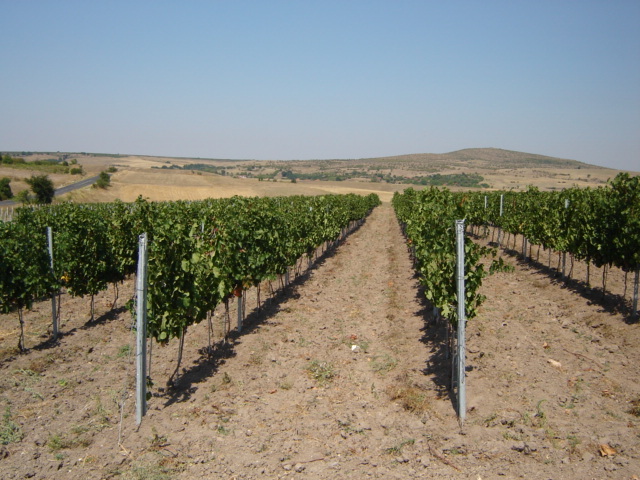 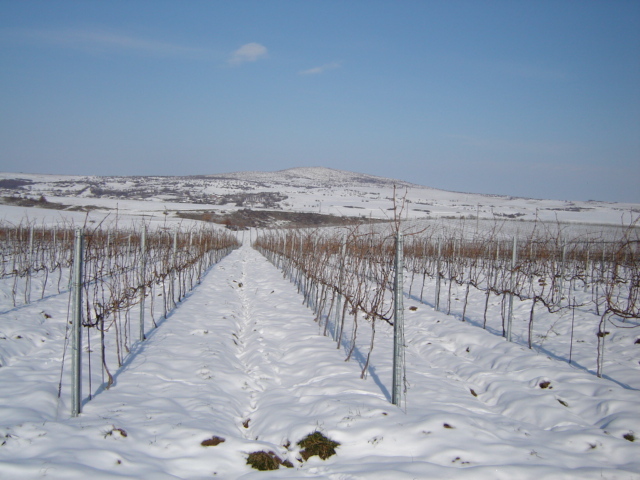 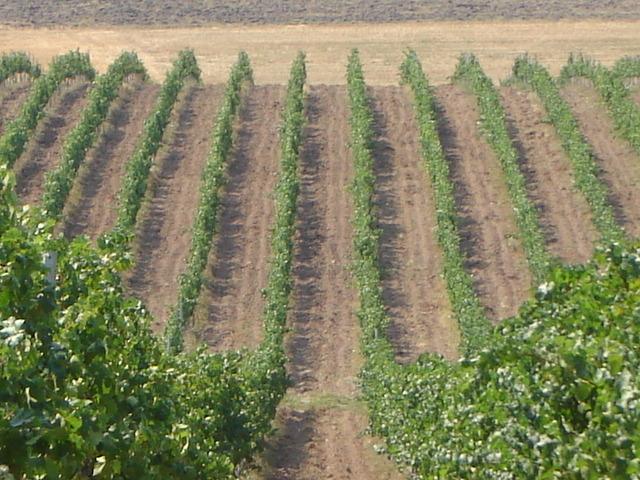 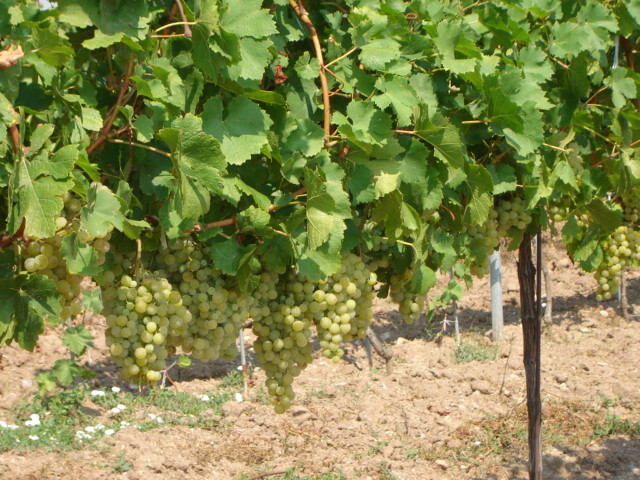 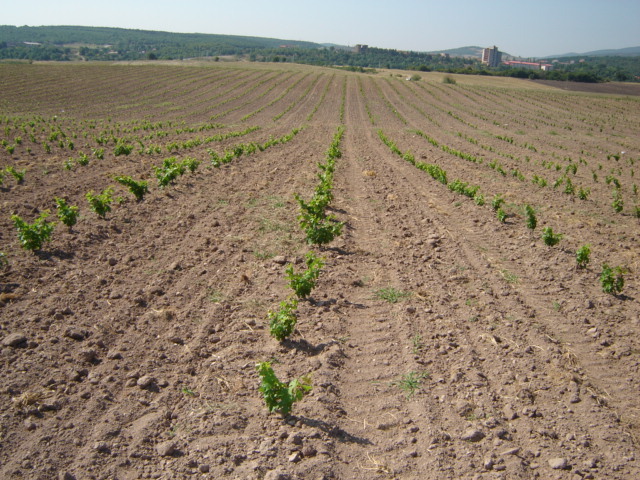 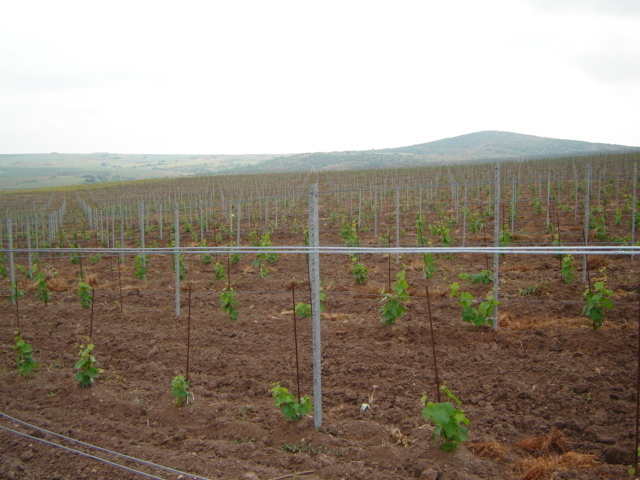 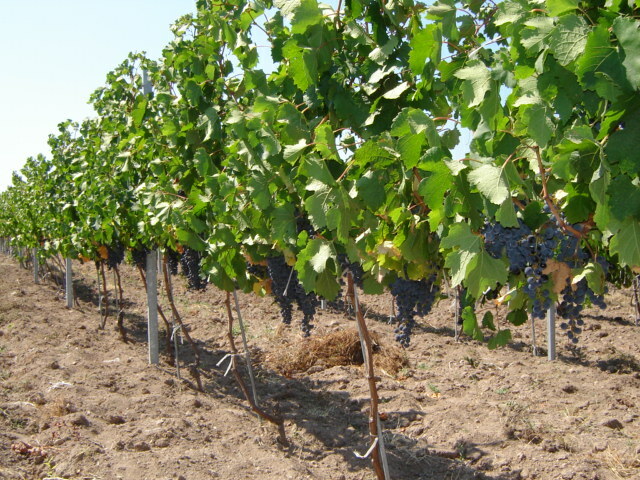 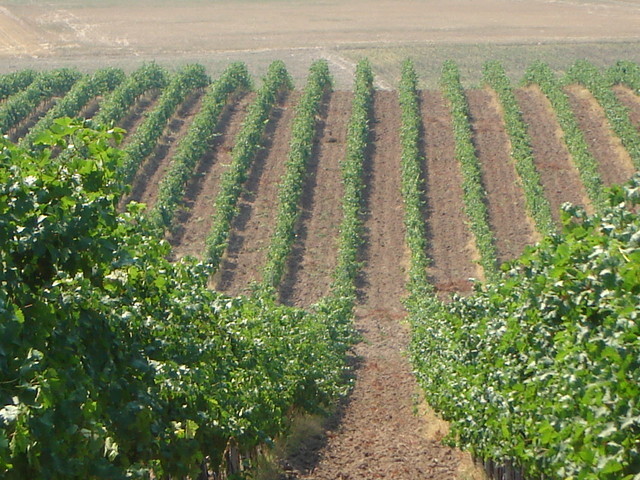 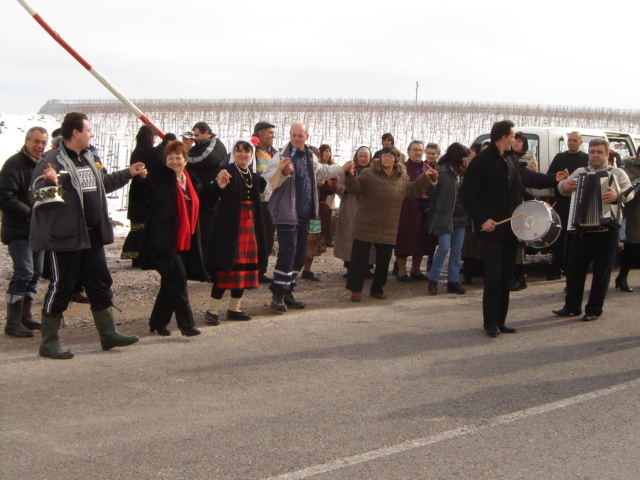 The white and red varieties that we grow in our vineyard vary from typical Bulgarian, like the Mavrud, to less popular in our country. 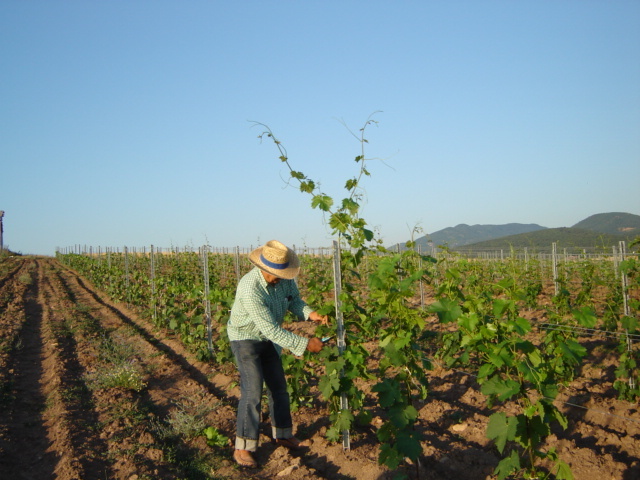 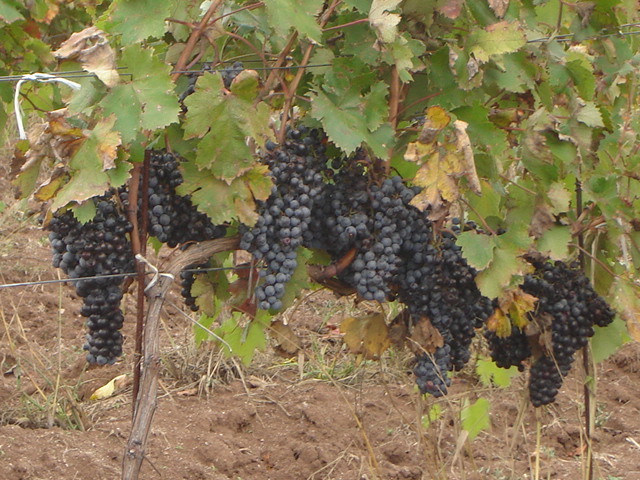 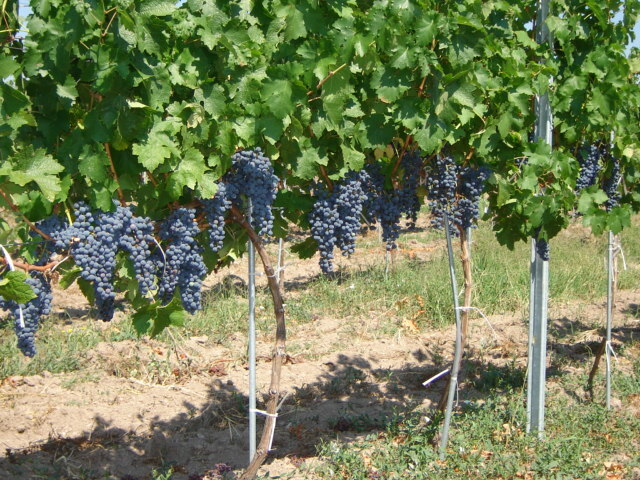 In order to keep its best qualities and not to harm the grapes, picking is done gently, by hand. 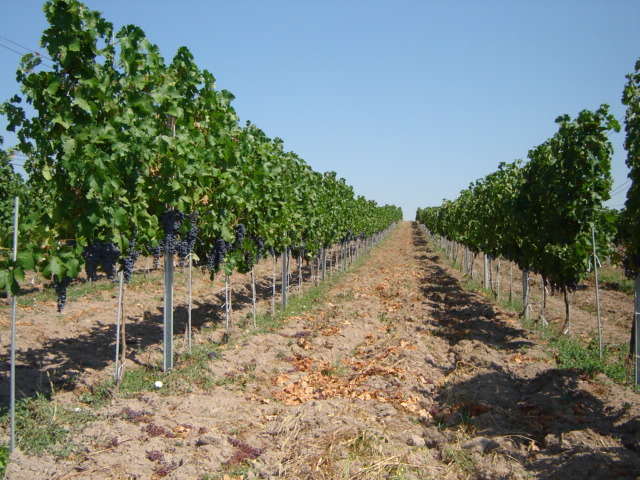 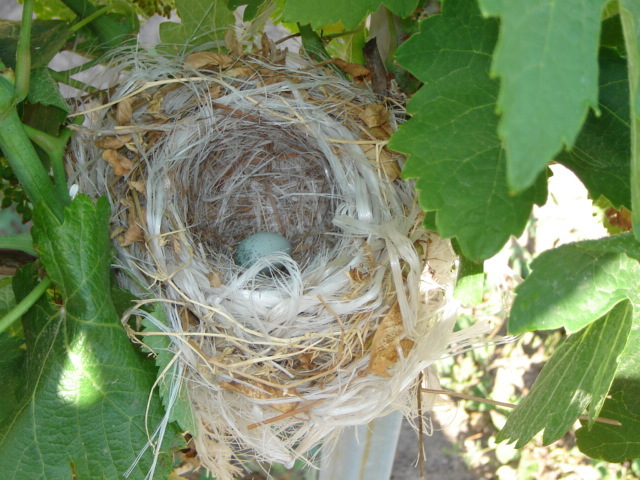 This also allows us to select and lay in the creation of Spiritus Sanctus only the best clusters of grapes and ensure the outstanding taste of our wines.